Remember don’t leave your pets outside on these freezing temperatures. Hard Freeze Watch in effect from Thursday, 12:00 AM PST until Friday, 6:00 AM PST. According to the U.S. National Weather Service. 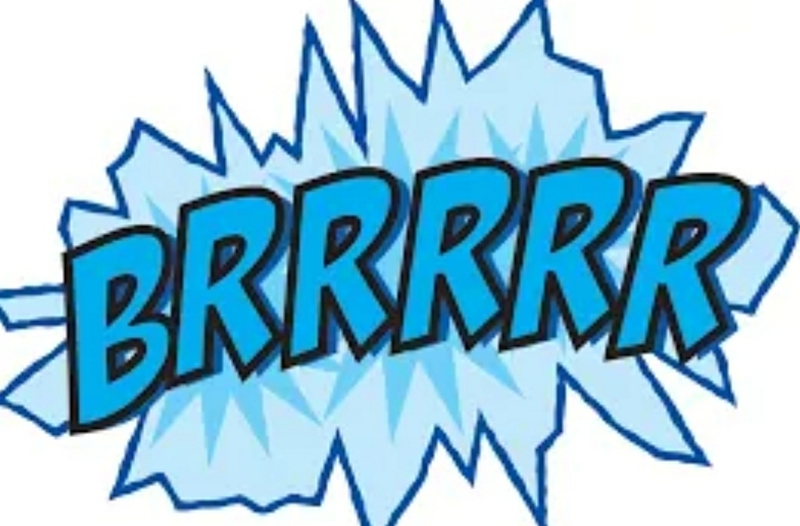 The National Weather Service in Hanford has issued a Hard Freeze Watch, which is in effect from late Wednesday night through early Friday morning. entire San Joaquin Valley by Friday morning. through sunrise both Thursday and Friday mornings. the elderly and make sure your animals have a warm shelter. A Hard Freeze Watch means sub-freezing temperatures are very possible. These conditions could kill crops and other sensitive vegetation, especially Friday morning across the San Joaquin Valley.